Gears has 4K support on PC. 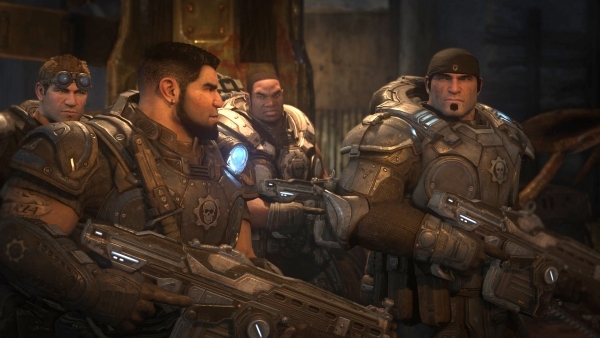 Gears of War: Ultimate Edition and Killer Instinct are coming to PC, Microsoft announced during the E3 2015 PC Gaming Show. The PC version of Gears of War: Ultimate Edition will have visual enhancements, as well as 4K resolution support. Here are the official tweets: Gears, Killer Instinct.